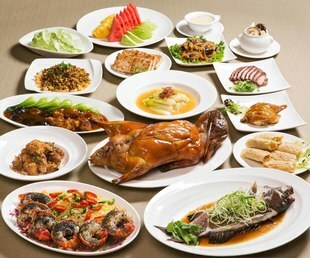 As we focus more on our diet, we start to pay attention to the labels of the food products that we purchase. 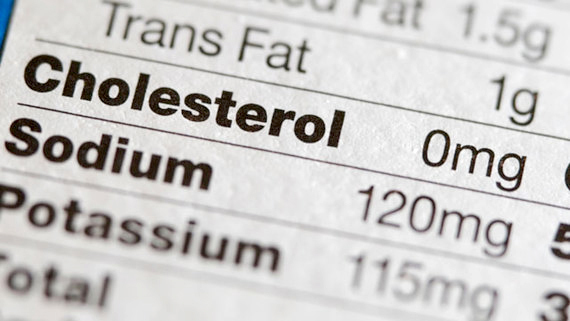 Besides the high cholesteral and high sugar foods that we want to avoid, World Health Organization also suggests that we should be cautious of the amount of sodium intake. 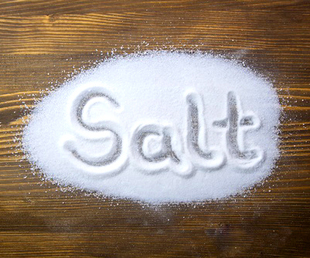 In fact, there is more sodium than you would think in some of the foods we consume! 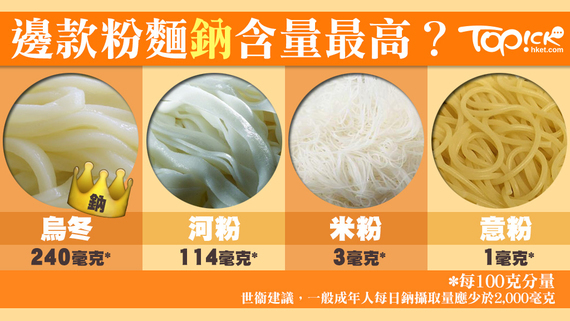 Topick from HKET has recently published an article on the four popular noodles and pasta and the amount of sodium in them. Below are some ways on how we can avoid over-consumption of sodium by Canadian Liver Foundation.